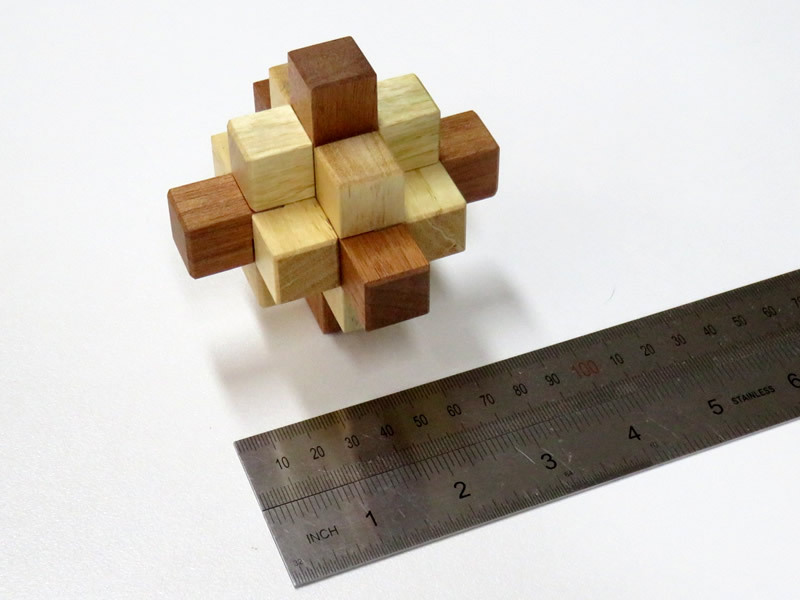 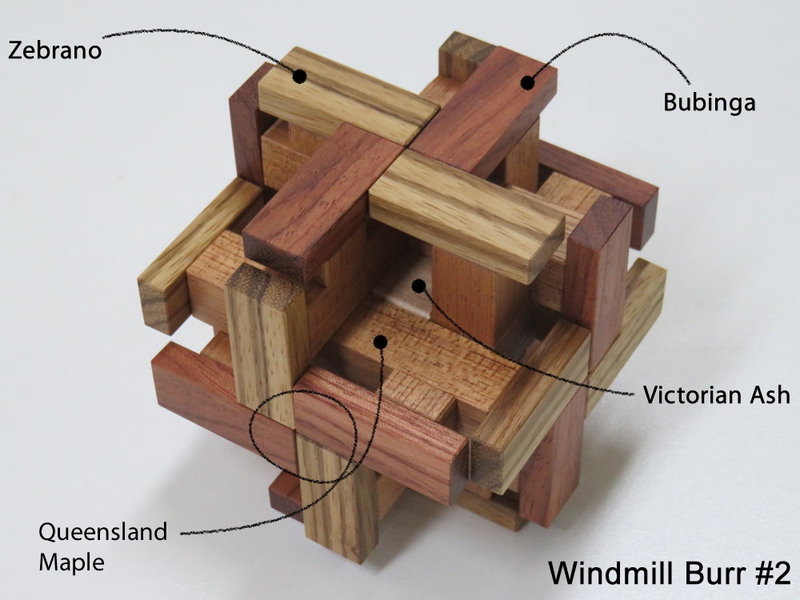 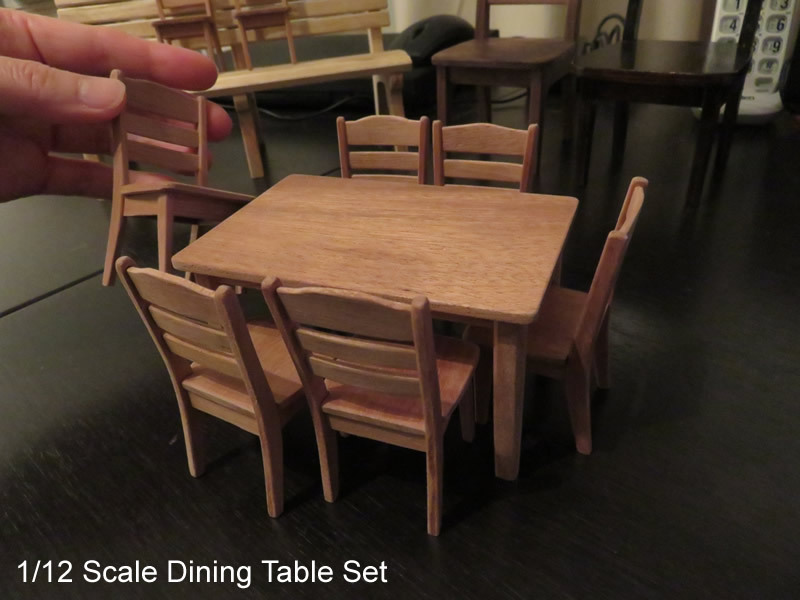 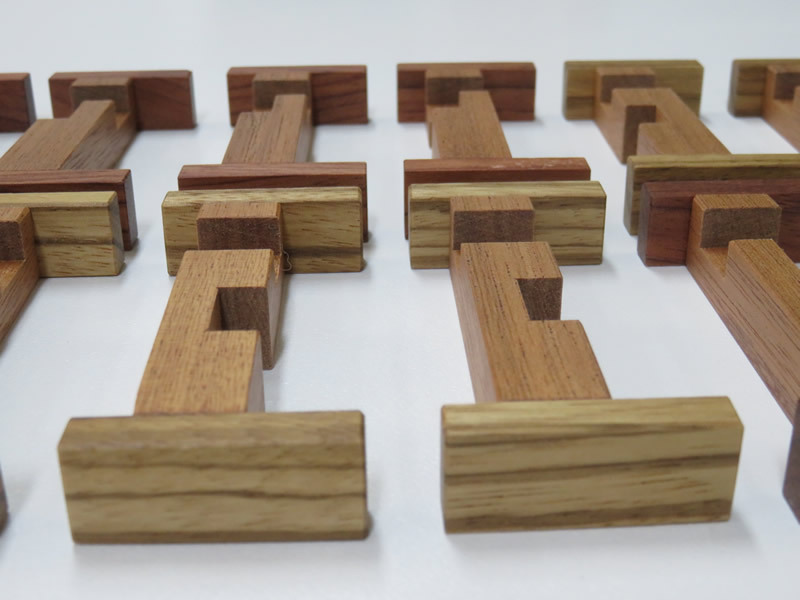 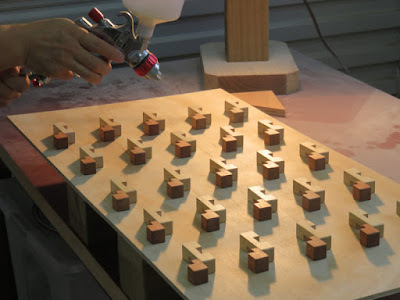 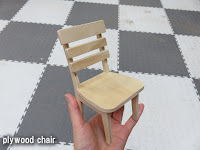 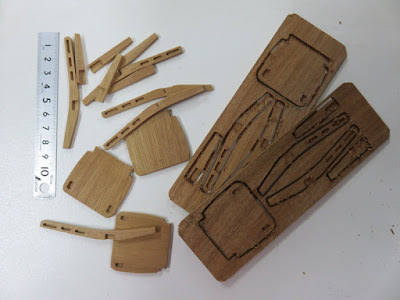 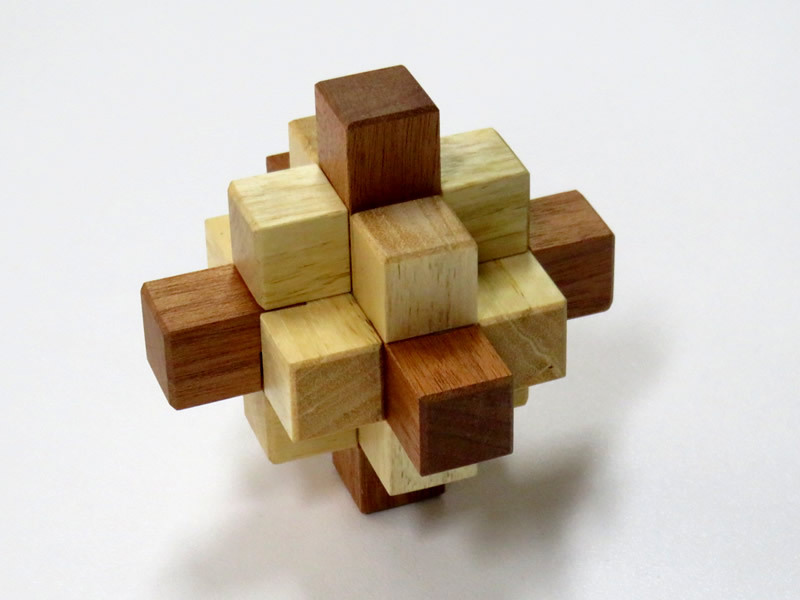 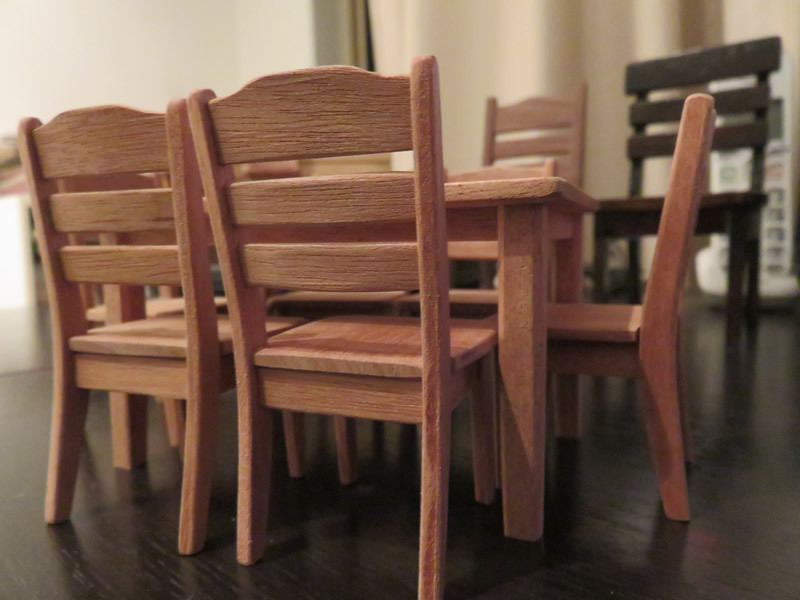 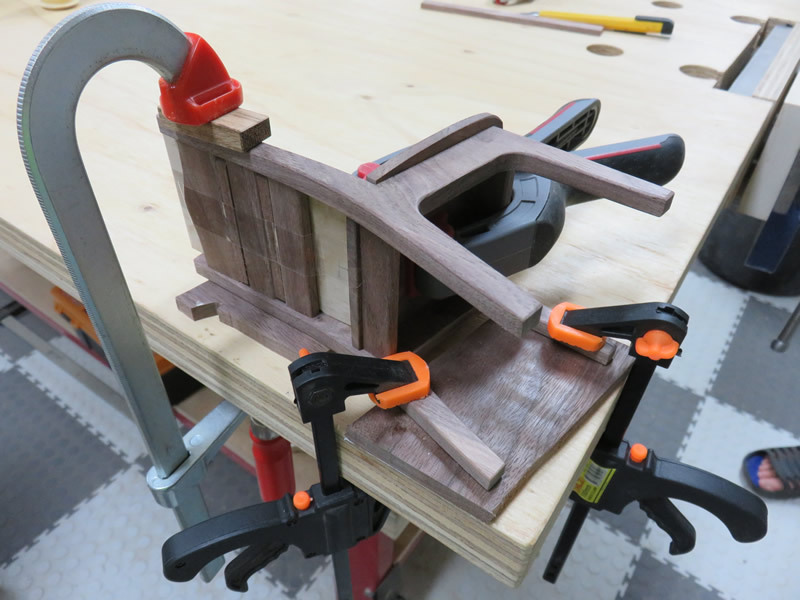 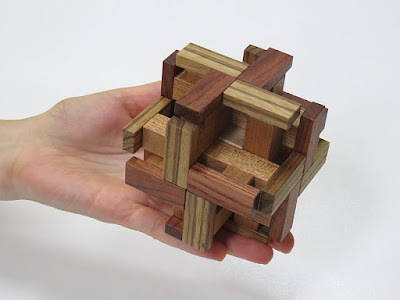 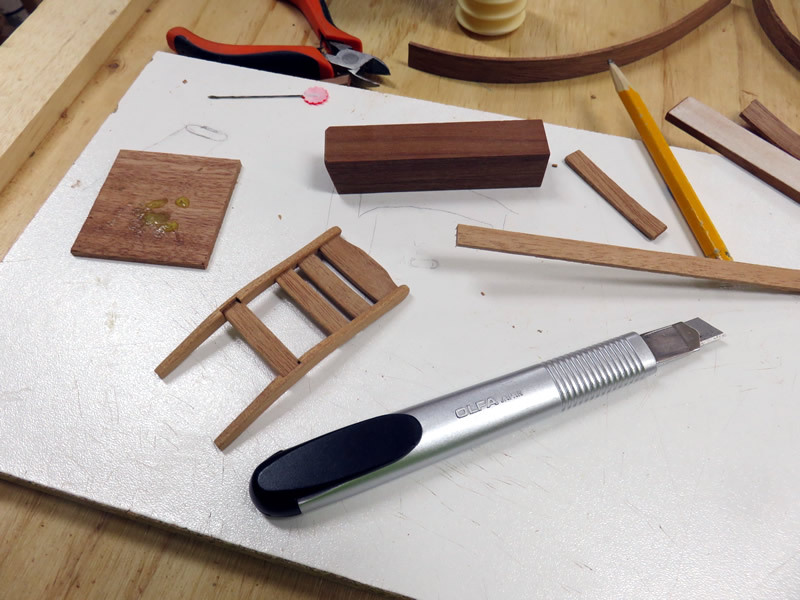 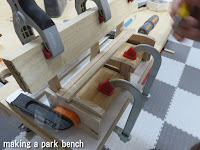 If you were a reader who has read my blog before, you may know that I made some miniature chairs.Making Miniature Furniture Our family business is making wooden puzzles, therefore there are timber off-cuts of puzzles. 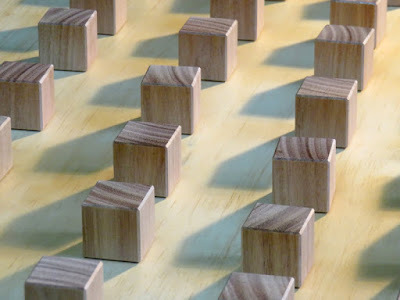 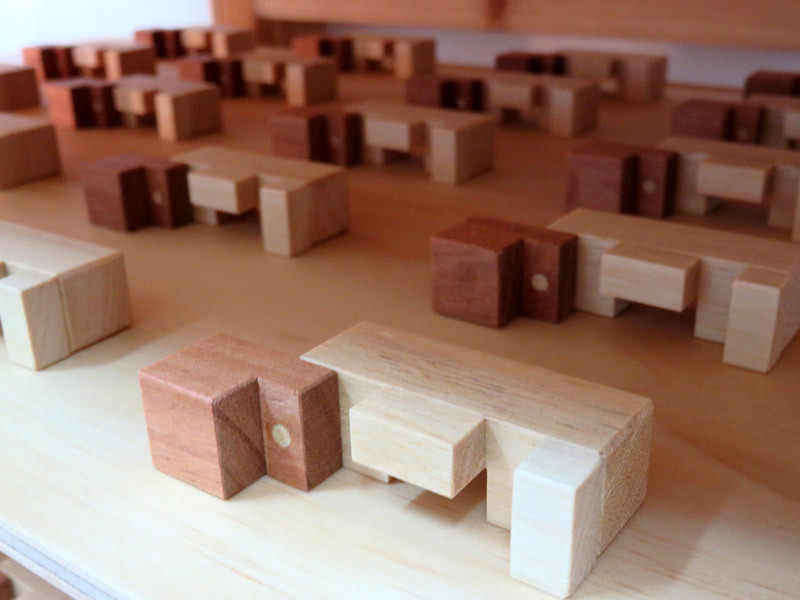 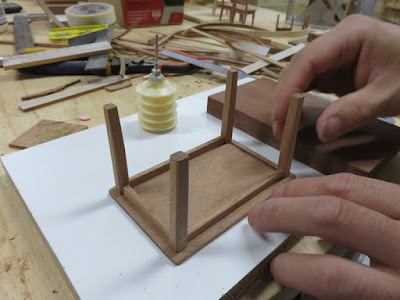 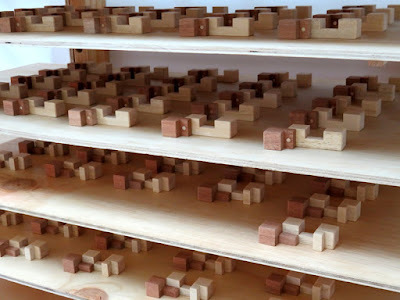 One day I was looking at those off-cuts and got the idea of making miniature furniture. I like miniatures so I thought this was a good idea. The first miniature chair was made of plywood. It looked good and I made another chair and a park bench with good timber. Those three miniature chairs are 1/6 scale size. 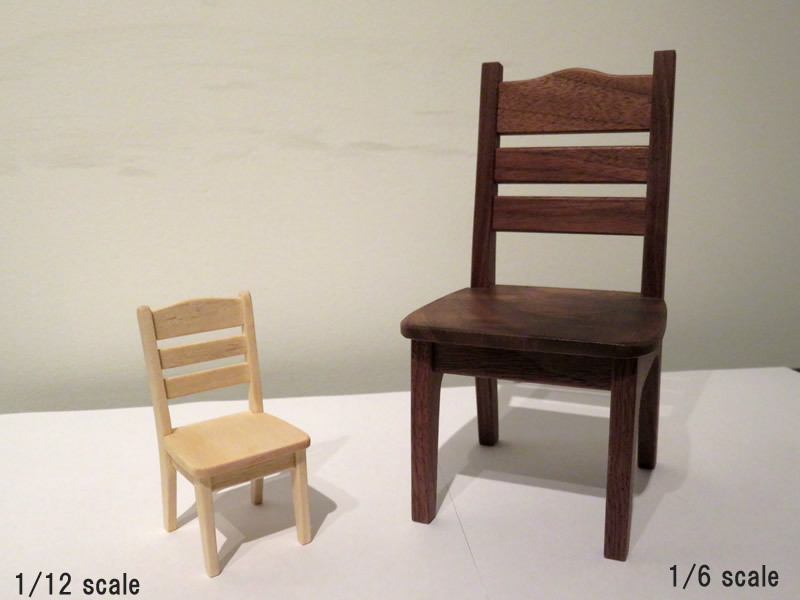 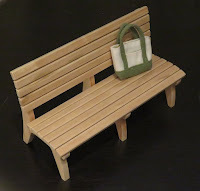 After making 1/6 scale chairs, I made 1/12 scale miniature chairs as shown in the picture below. 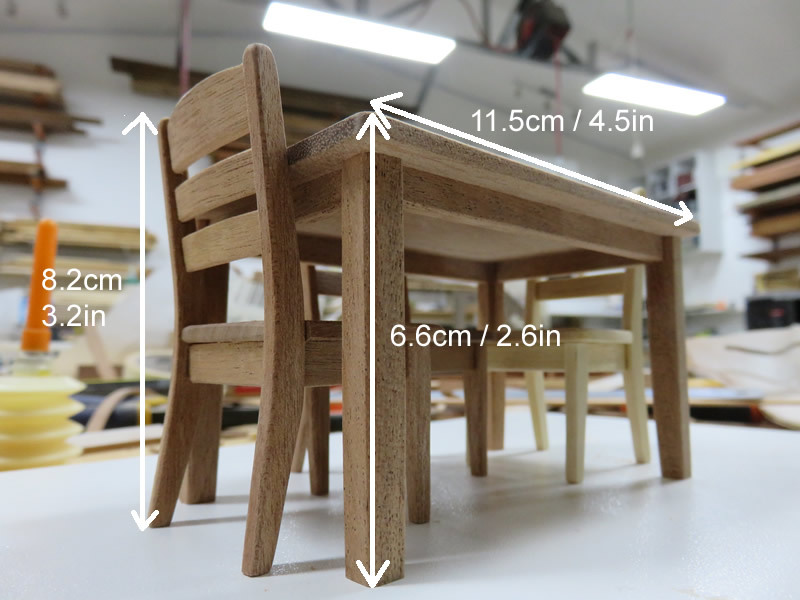 The reason I made 1/12 scale chairs is it's easy to get timber off-cuts and also 1/12 scale seems to be the common size of dollhouses. 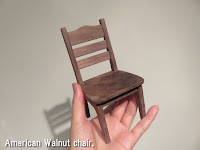 I made up my mind that I'm going to make miniatures that have the same function and the same method of making as real ones. 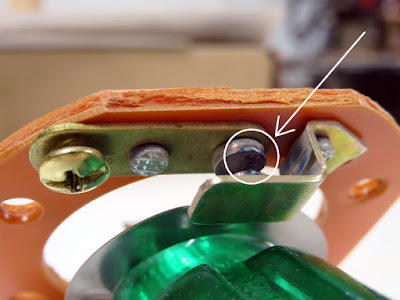 As you can see in the picture below, there are several holes in the frames. These are tenons. 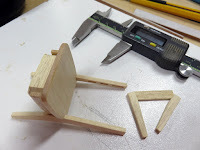 I could glue backrests but I thought a chair that was assembled with tenons is stronger than a glued one. 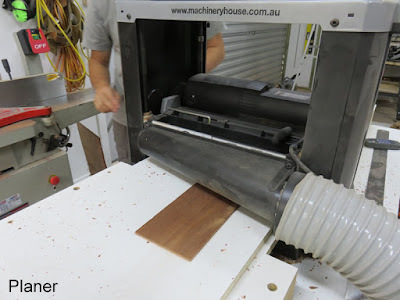 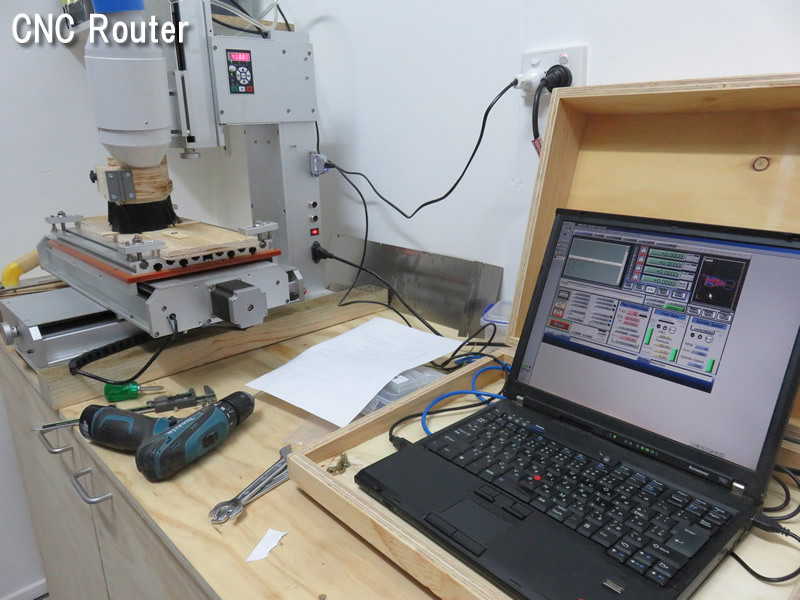 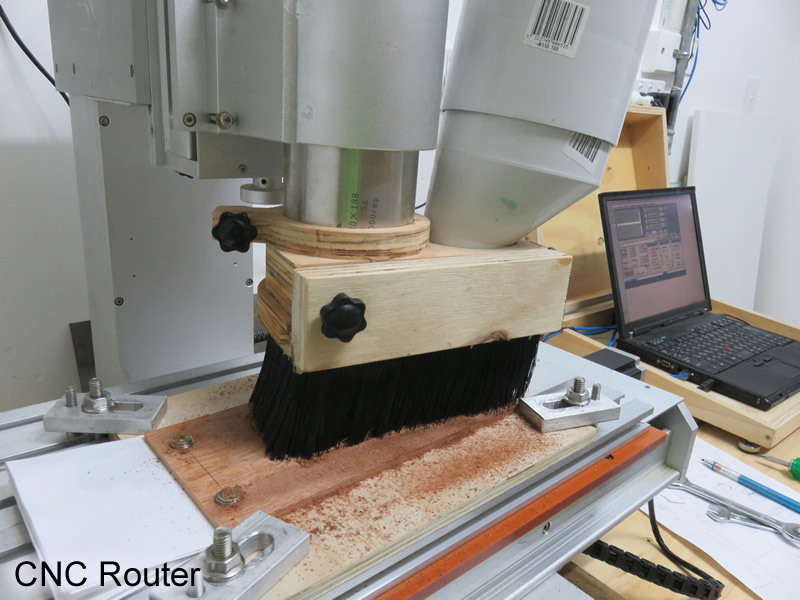 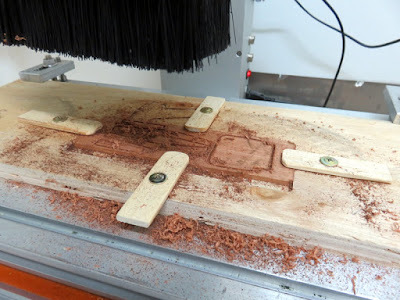 What made my hope feasible is the CNC router. 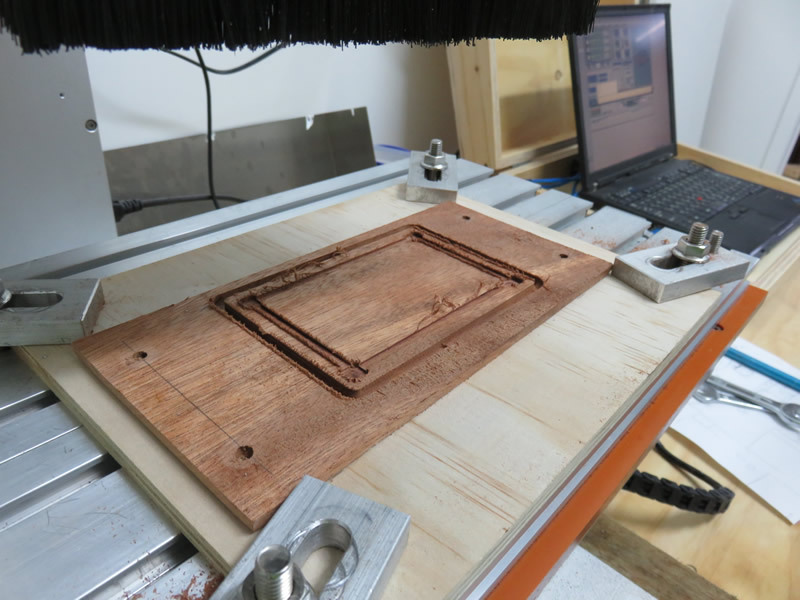 Yes, I didn't make holes myself, this useful machine made holes. 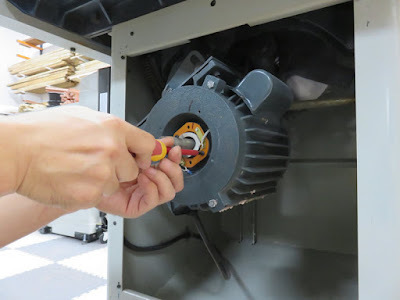 In the beginning, it needed some fine adjustments but once it was set up, it works really well. 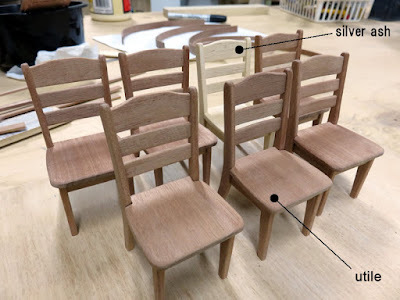 After I finish making chairs, I'm going to make miniature tables for these chairs.